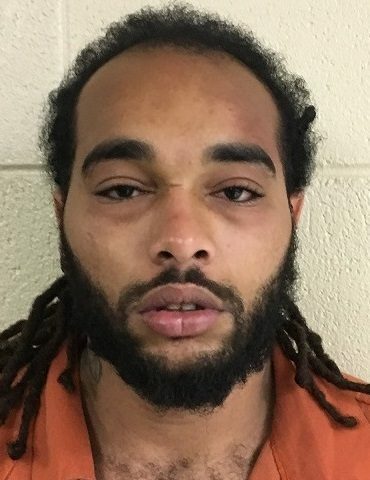 CHATTANOOGA – An investigation by Special Agents with the Tennessee Bureau of Investigation has resulted in the arrest of a South Pittsburg man who is charged with homicide. At the request of 12th District Attorney General J. Michael Taylor, TBI Special Agents began investigating a homicide that occurred at a residence in the 300 block of Chance Road in South Pittsburg. The investigation revealed that on March 5th, a call came in to Marion County dispatchers shortly after 5 a.m. that a male individual was found deceased at that home. Officers with the South Pittsburg Police Department and Marion County Sheriff’s Department responded to the scene, and found the victim, Buford E. Reyna, Jr. (DOB 04/26/1998), deceased. During the course of the investigation, Agents developed information that identified Kordell Griffin, an acquaintance of the victim, as the individual responsible for his death. On Monday night, Kordell D. Griffin (DOB 12/02/1996) was charged with one count of Criminal Homicide and one count of Possession of a Weapon by a Convicted Felon. He was booked into the Marion County Jail, where he is currently being held without bond.